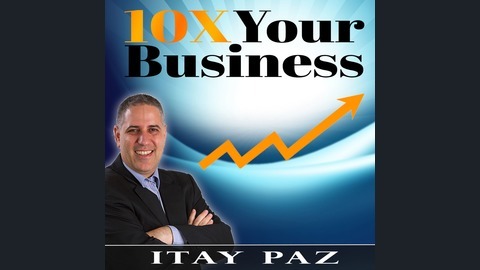 Itay Paz, reveals of his 10X Your Business Results Strategies. His fast business success worldwide and his ability to motivate others to take action and achieve big results has earned him the status of a leader and a world expert in business and digital marketing helping business owners & entrepreneurs worldwide to grow their businesses using the power of the internet. 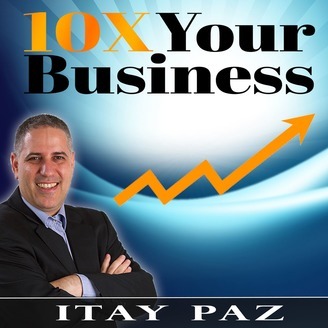 Itay also shares how you can build a powerful mindset that will give you the high energy to become super successful in business. If you are serious in creating wealth in your life and build the financial freedom and the lifestyle that you want for yourself and for your family, this podcast is exactly for you. Join Itay Paz as he is hosting entrepreneur Daniel Hall discussing how to get real fast results for marketing, business and entrepreneurs. You'll learn about the biggest challenge that business owners have when going to the online and get practical solutions on how to solve it right now. Daniel reveals his secret sauce to get unlimited traffic with out spending a dime. Fast and powerful interview podcast.